Hero Sunil is an angry man these days. 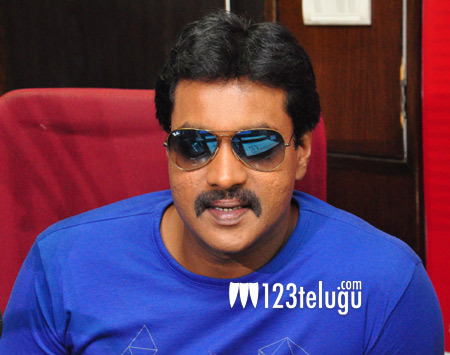 From the past few weeks, there have been several rumours that Sunil is troubling his producers and is not promoting his upcoming film Jakkanna. Slashing all these rumours, an angry Sunil spoke to the press and said that he is a producer’s actor and has never troubled anyone in his career. The star hero also added that someone who does not like him are behind all this and are creating such rumours.